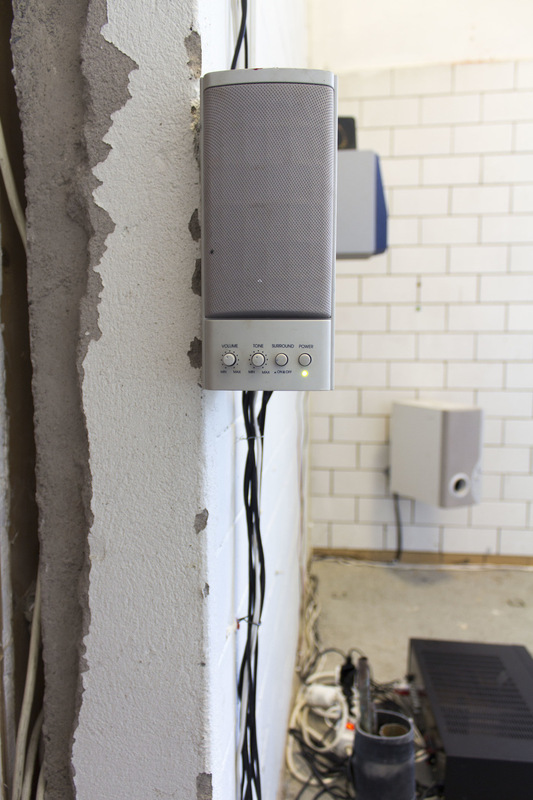 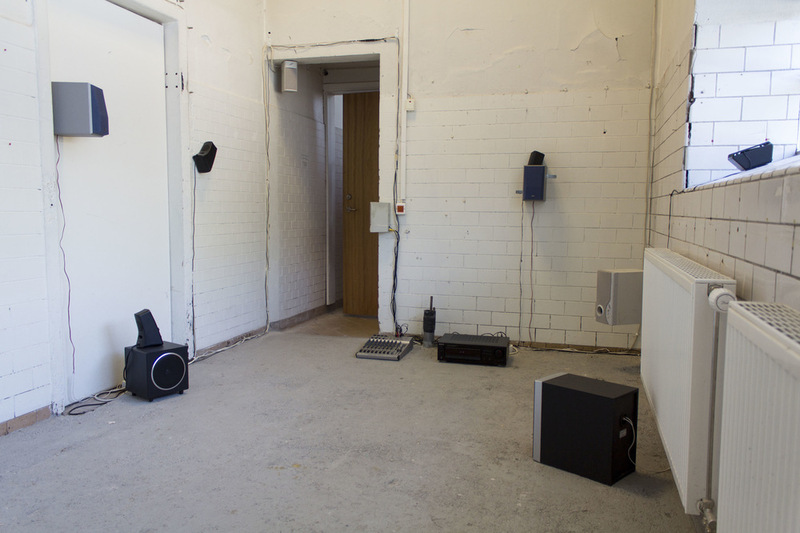 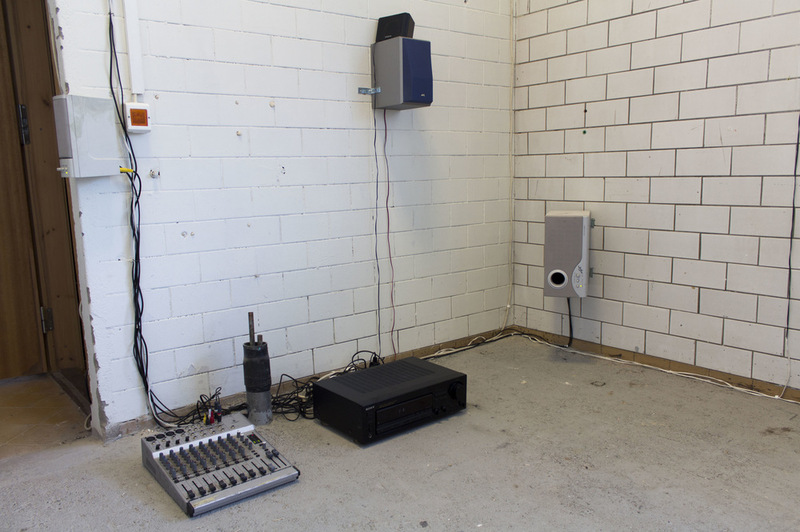 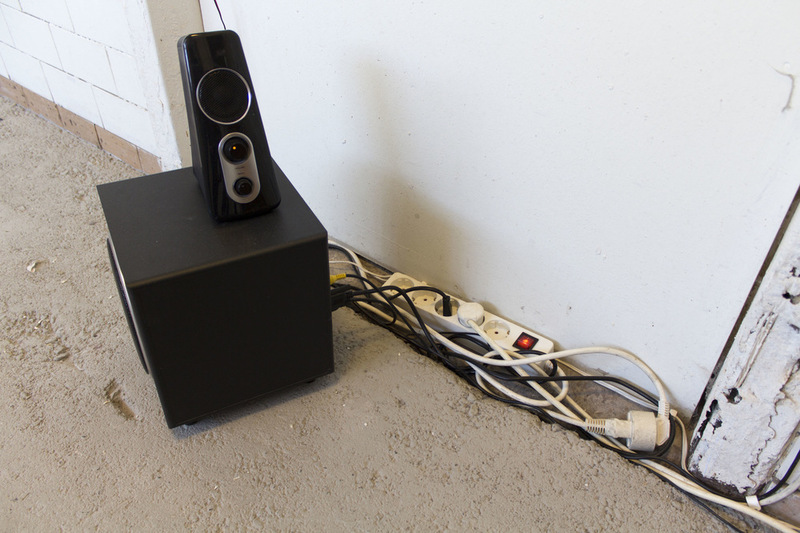 Sound installation presented in the exhibition Lactic Acid at Kulturmejeriet in Umeå, May 2017. 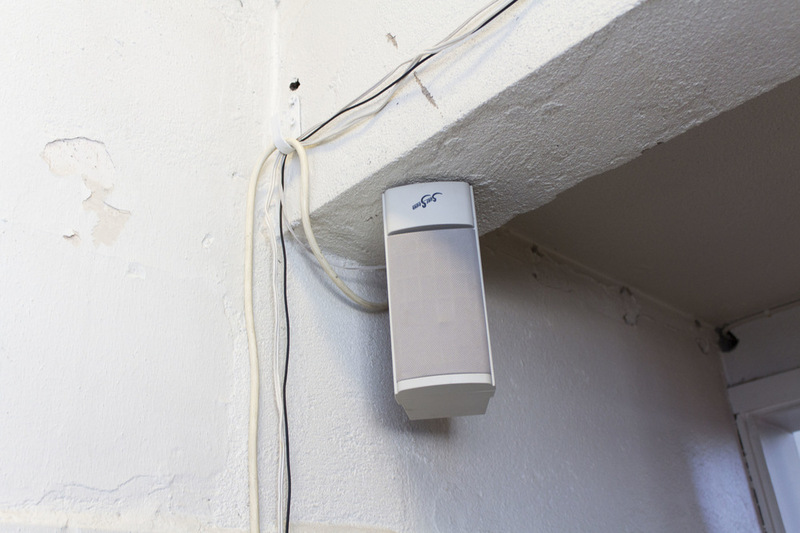 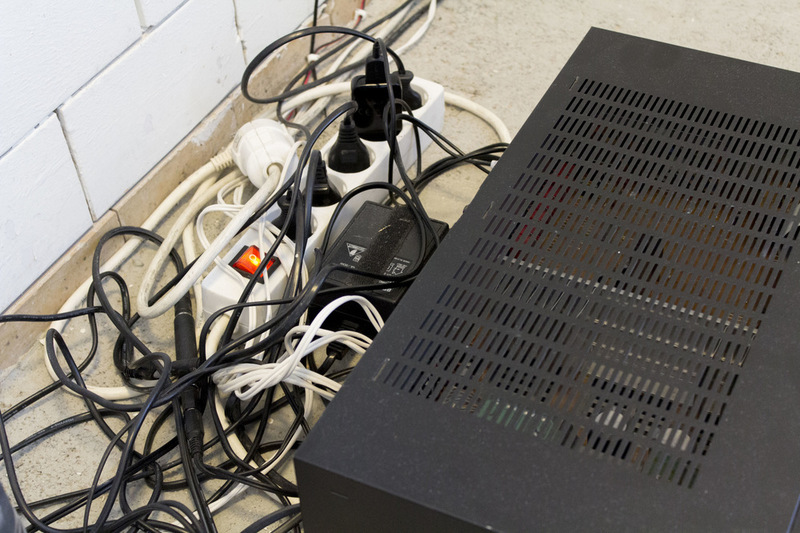 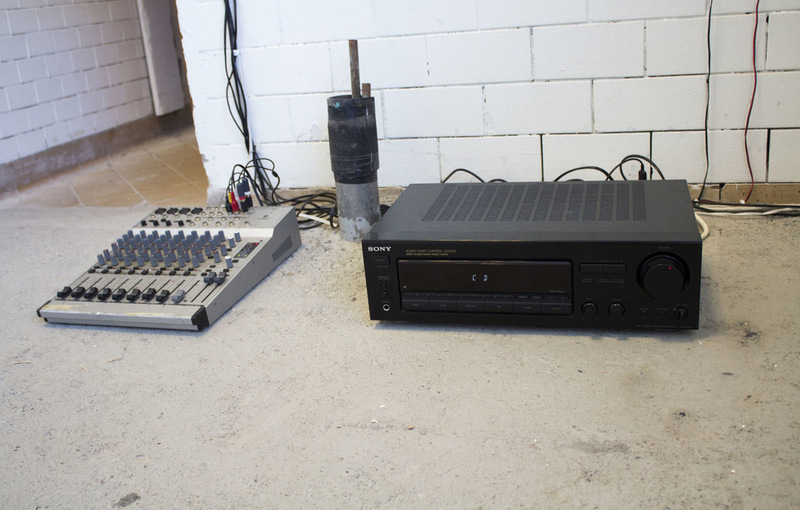 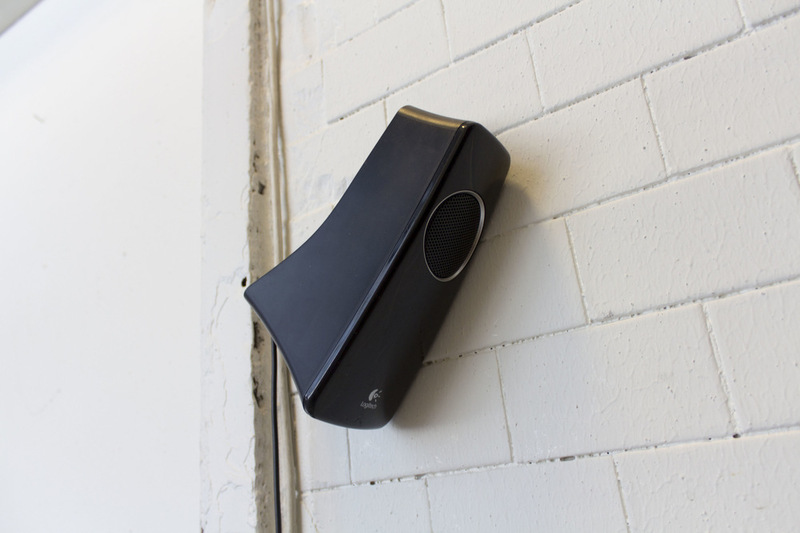 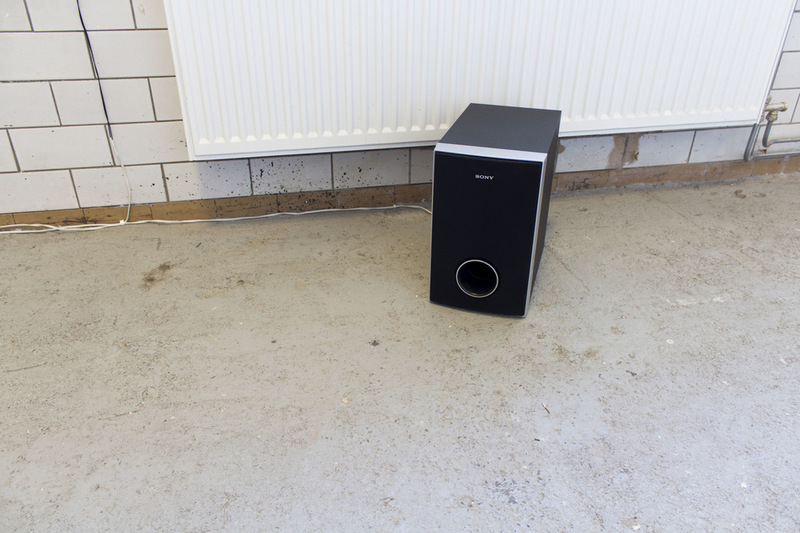 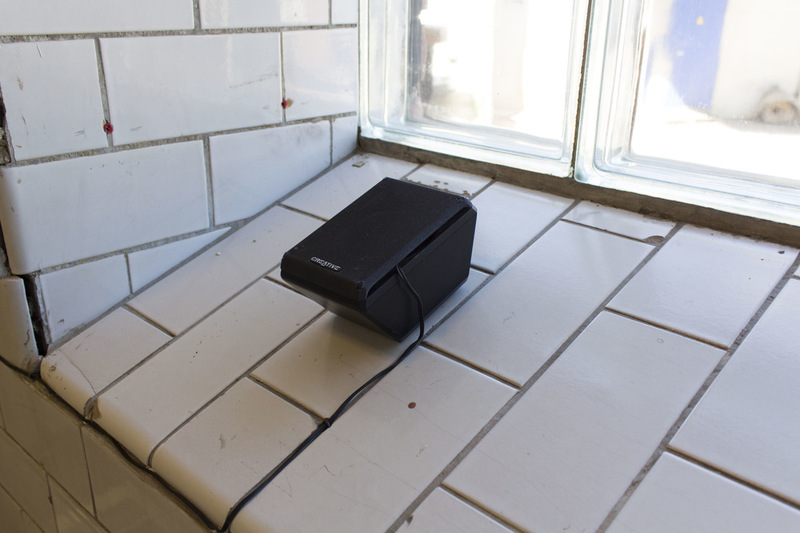 The sound piece “Reshaping the settlement” is zooming in on the movements of a changing city. 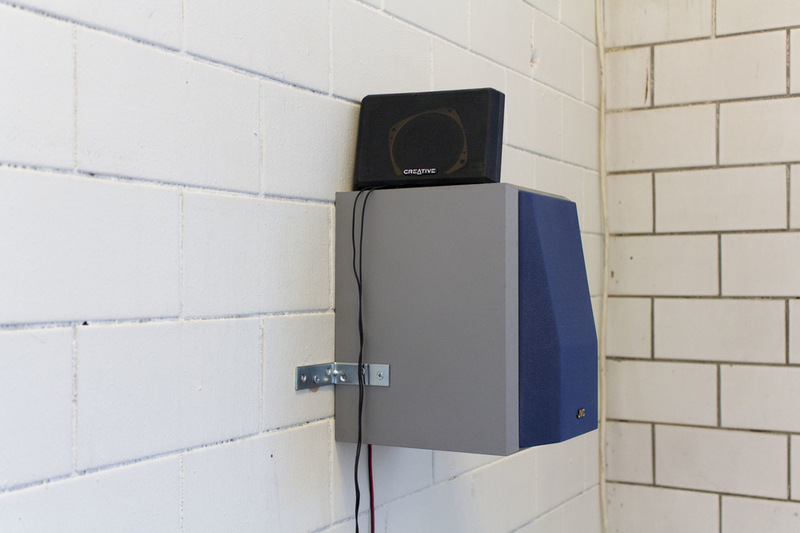 Recordings of machines at construction sites and dumps have been brought together and combined to a collage. 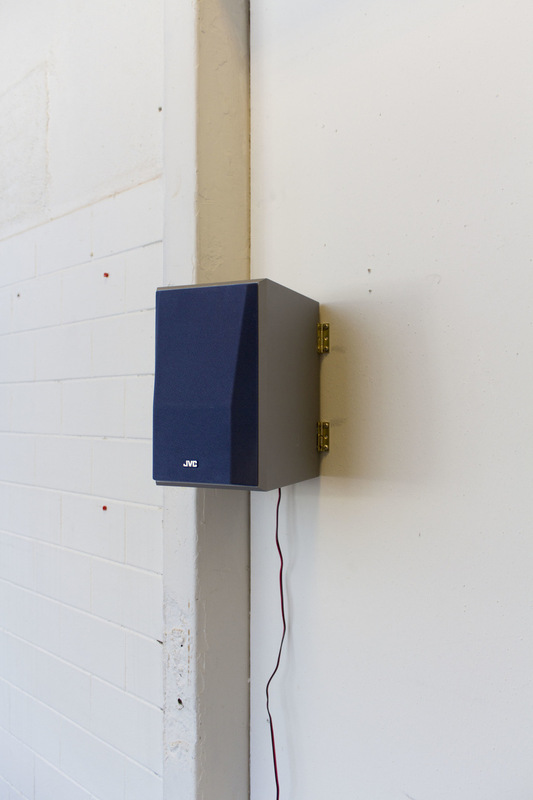 The sounds are memories of materials and material events, recalling moments of transformation.